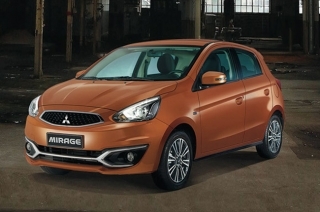 Mitsubishi is displaying the Mirage at the Geneva International Motor Show. 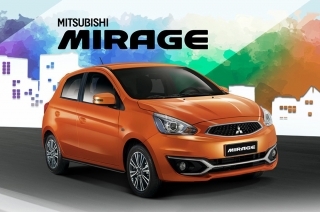 Could this be the new Mirage? 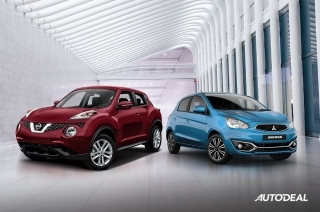 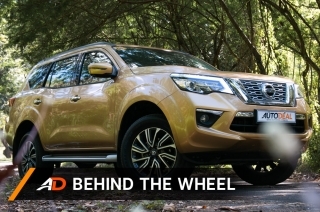 The Renault-Nissan-Mitsubishi alliance has been very busy these past few years. 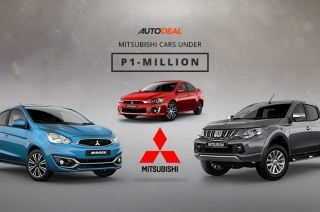 This raffle promo will last until December 29, 2017 only. 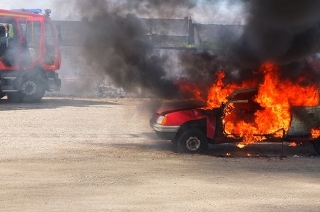 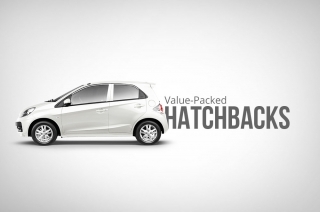 The dilemma of buying your first car, especially if you're new to driving, is real. 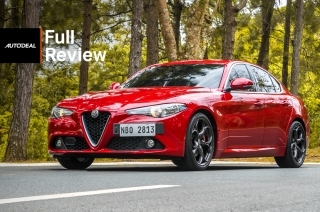 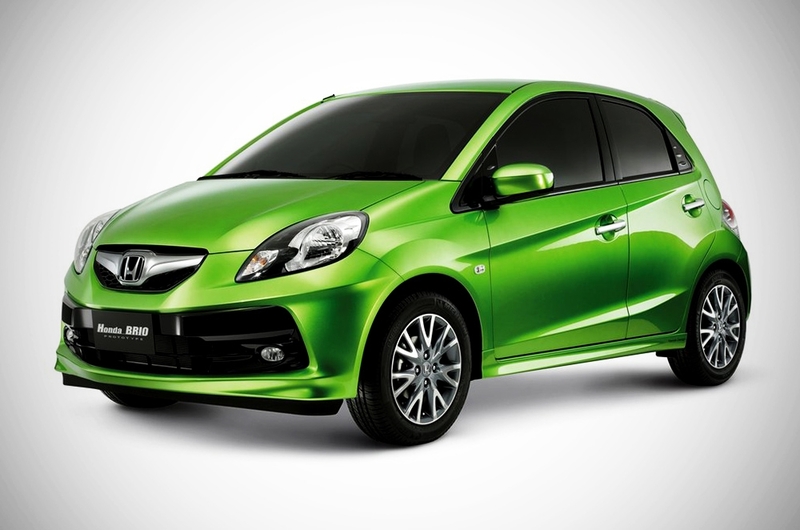 So, we listed down 10 cars that are practical for a new driver's first car. 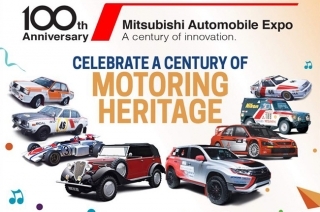 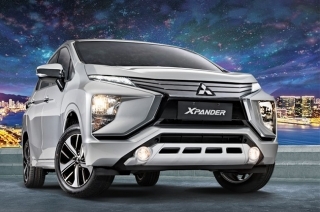 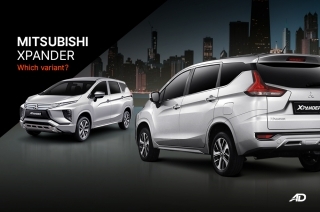 Mitsubishi Motors Philippines Corp. to hold a 4-day grand expo at the World Trade Center in Pasay City. 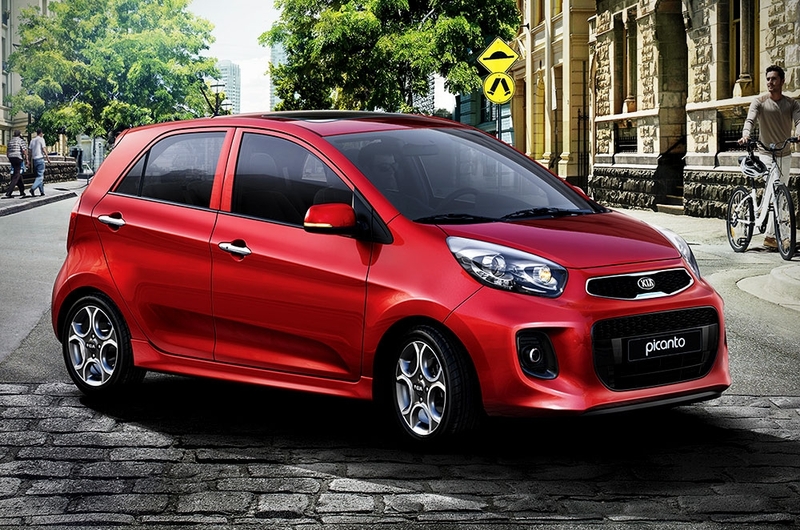 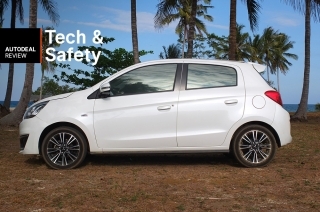 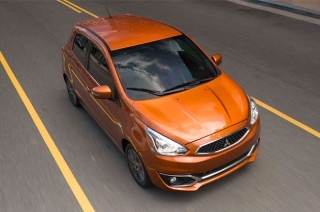 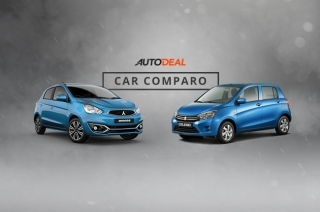 The Mirage G4 is one of the most popular cars in AutoDeal for 2016. 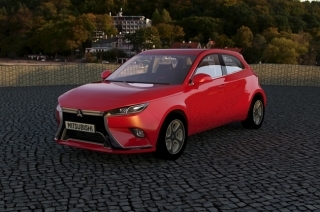 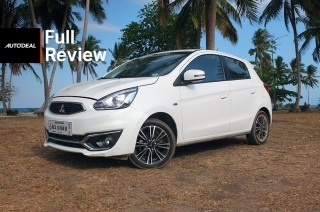 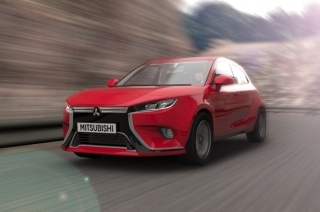 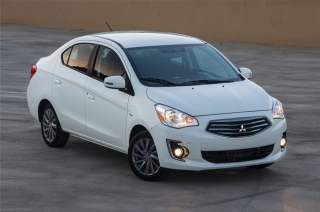 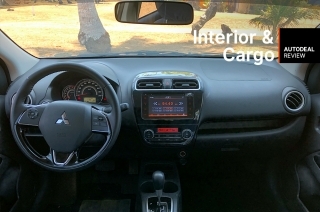 It is also the first Mitsubishi model to be produced under the CARS program. 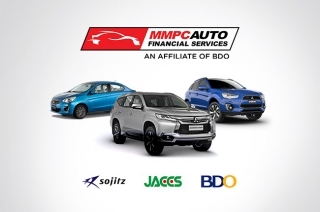 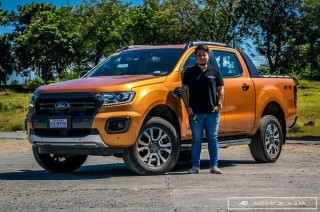 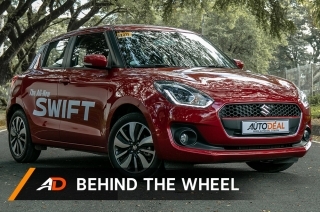 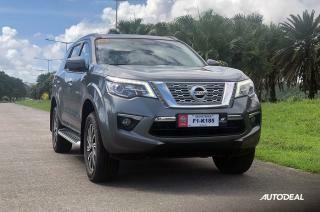 Searching for a car under a million Pesos? 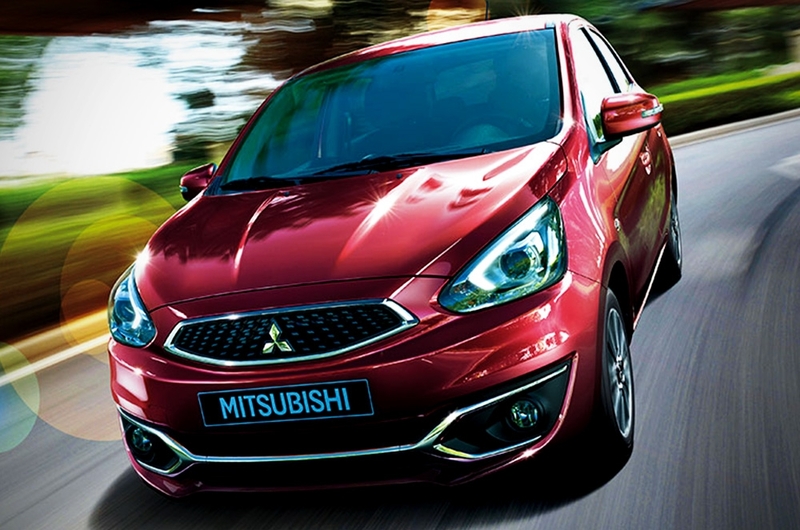 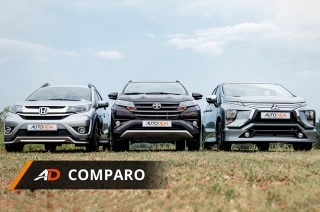 Here's a short list of vehicles you can get from Mitsubishi. 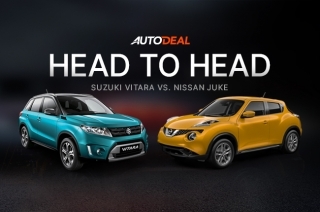 AutoDeal is a website where you can search for car promos, check vehicle specs, and compare cars. 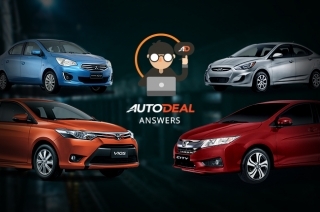 Aside from that, we also engage with our Facebook followers by answering their questions. 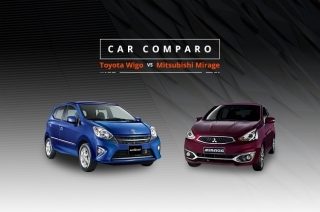 The new Mirage takes it up a notch in terms of looks and features, strengthening its position in the subcompact hatchback segment. 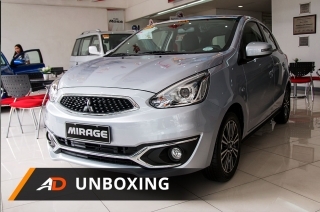 MMPC acknowledged 25 local parts suppliers that will play a major role in the local production of the Mirage and the Mirage G4 starting January 2017.